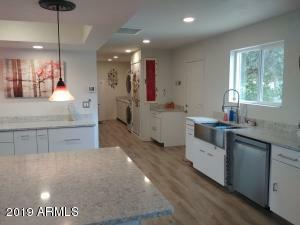 Great find in 85254. 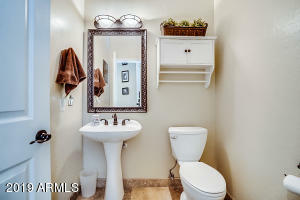 4 bedrooms 2. 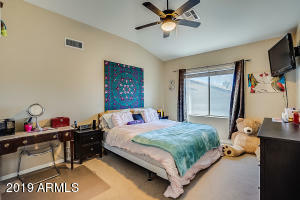 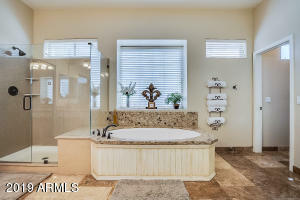 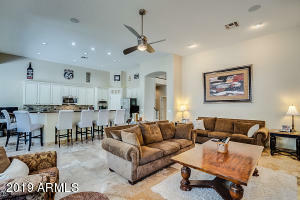 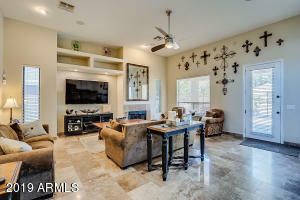 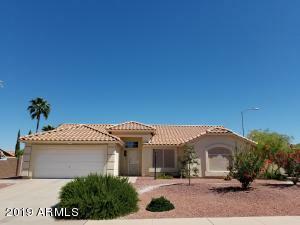 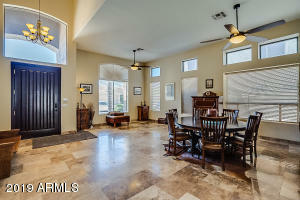 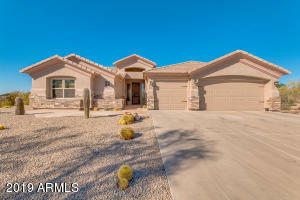 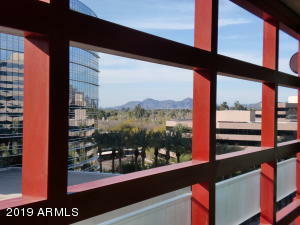 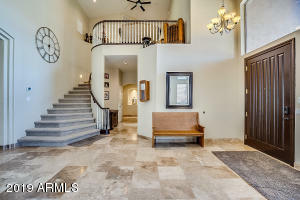 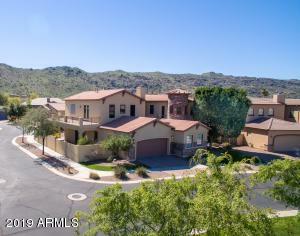 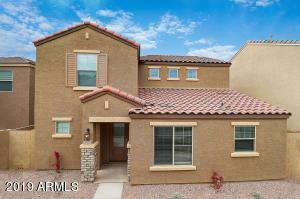 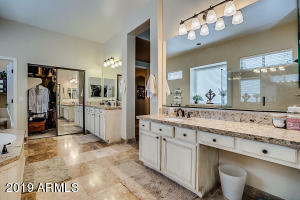 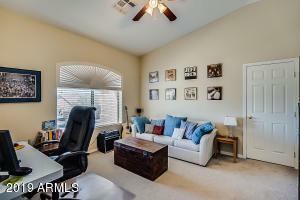 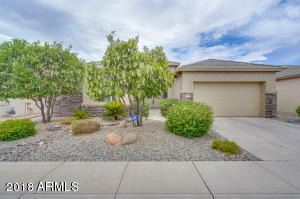 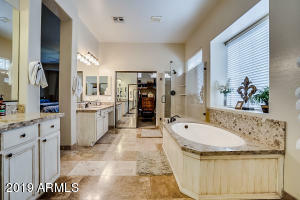 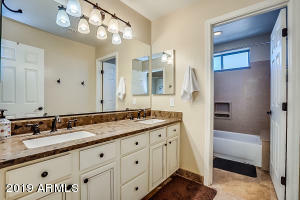 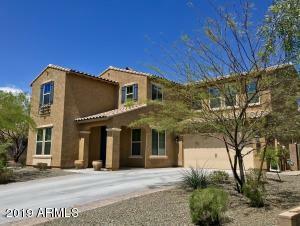 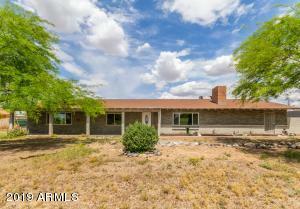 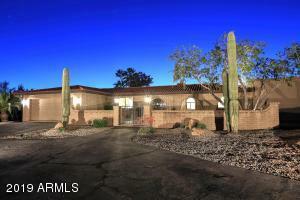 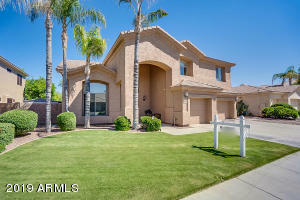 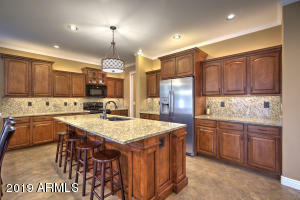 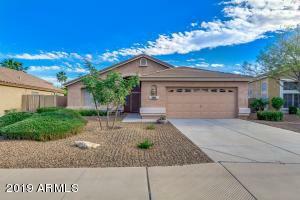 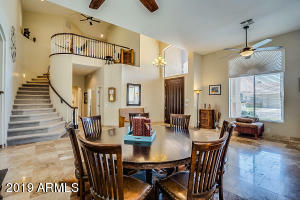 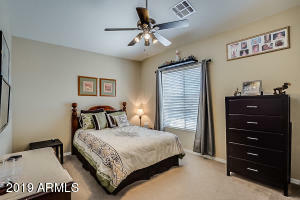 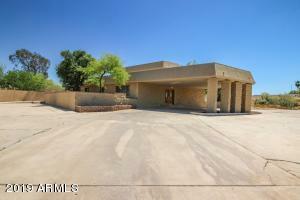 5 baths Walk in to light and bright formal living/dining room with soaring ceilings. 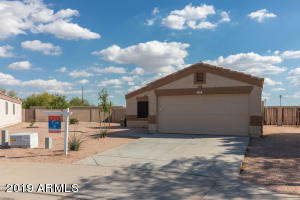 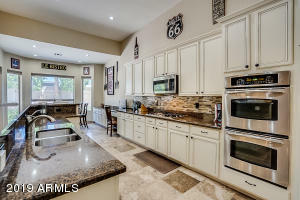 Kitchen boast white cabinets, granite, stainless appliances, huge island and bar, eat in area, walk in pantry, all open to great entertaining space/family room with gas fireplace. 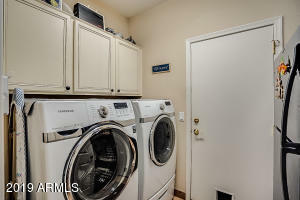 Highly sought after downstairs master with sitting area and luxurious bath, dual sinks, dual closets, separate shower and tub and private toilet room. 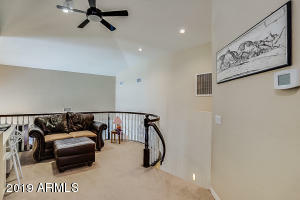 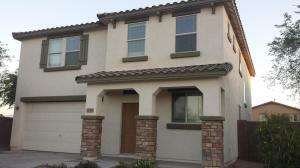 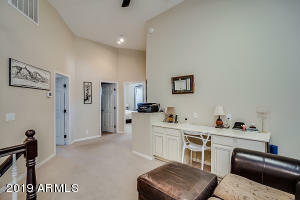 Upstairs additional bedrooms and bath and versatile loft area. 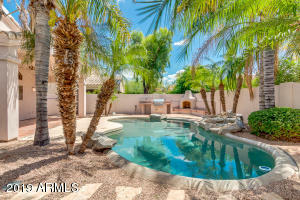 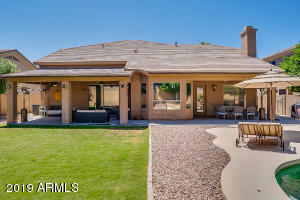 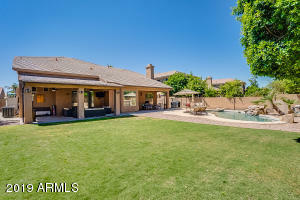 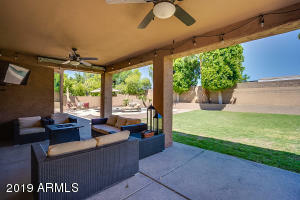 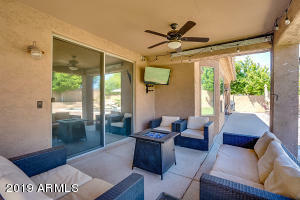 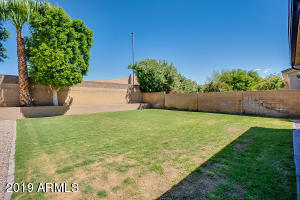 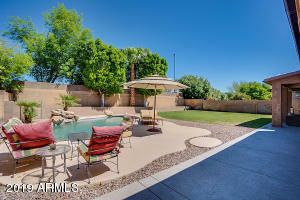 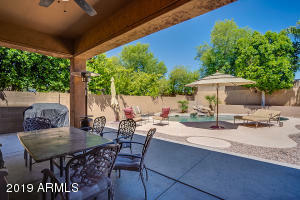 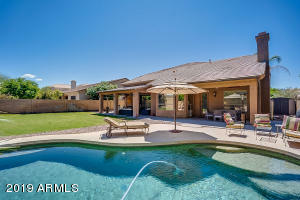 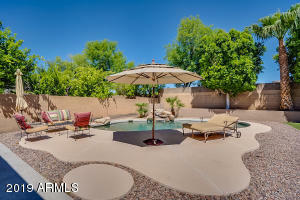 Backyard with sparkling pool and multiple covered patios for entertaining. 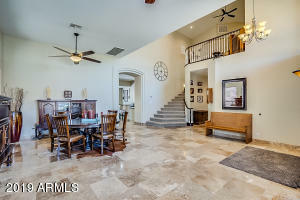 Travertine floors throughout downstairs. 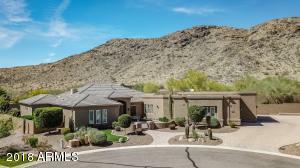 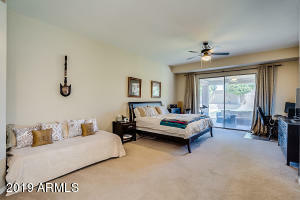 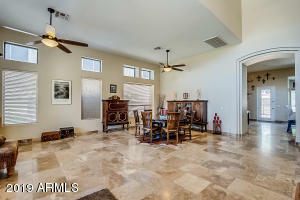 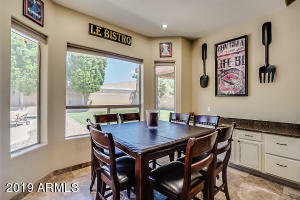 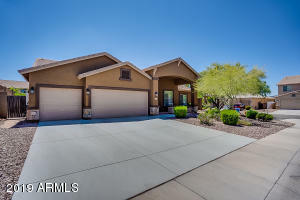 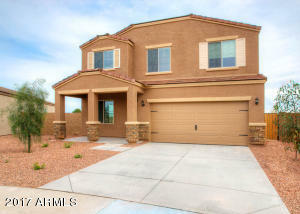 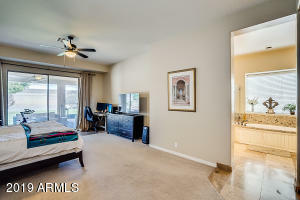 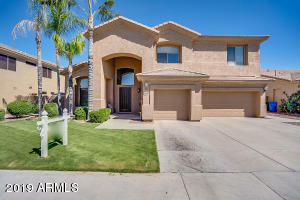 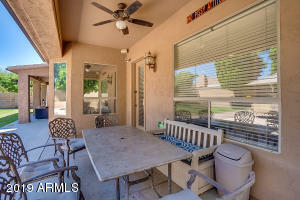 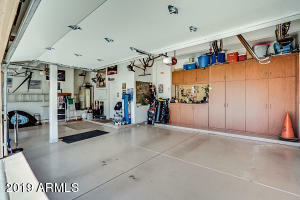 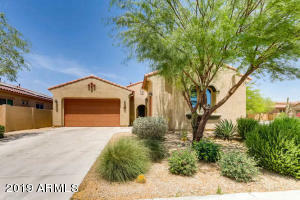 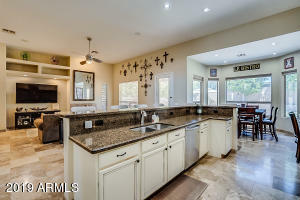 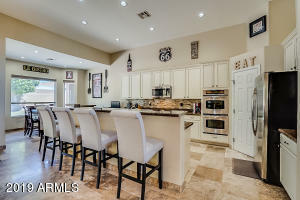 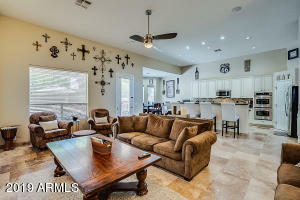 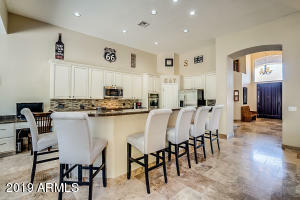 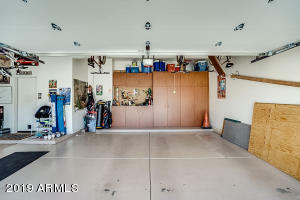 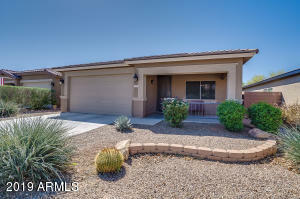 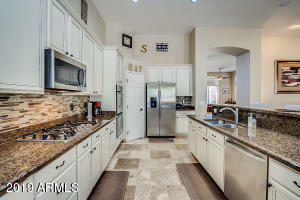 3 car garage, built in cabinets, near shopping, upscale dining, golf, Kierland, Scottsdale Quarter and Scottsdale entertaining areas.